We come to Glendronach Original, 12yr old Single Malt. This distillery is known for their sherried whiskies, but not just for that. 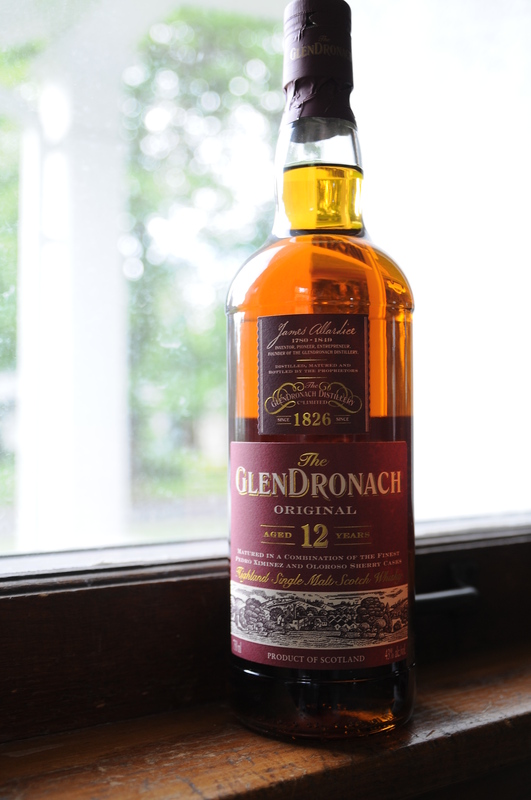 Glendronach Distillery is one of the few independently owned producers out there in a sea of distilleries owned by conglomerates. What does this mean? Not a whole lot unless it tastes good, in our opinion, but you’ll be happy to know it does. For a sherried whisky, at least, it stands out. Nose – Sweet sherry notes and vanilla. Butterscotch. Rich fruit (raisins, dates, pears). Small hints of oak. Taste – Sugary, fruity and spicy. Honeyed grain. Finish – Medium with a bit of heat. Slight fruit and some floral notes. Nice grain. 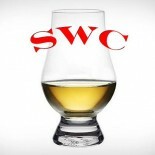 Comment – In the world of sherried whiskies, it stands out, but not by much. However, the flavors work. Very approachable and drinkable.